Apologies for the long silence on the blog. A big thank you to those that took their time to contact me to ask why I had been silent. I appreciate you all. Can you believe it's the month of October? This year has gone pretty fast. The Lord told me to term this month as the month of Supernatural Joy. 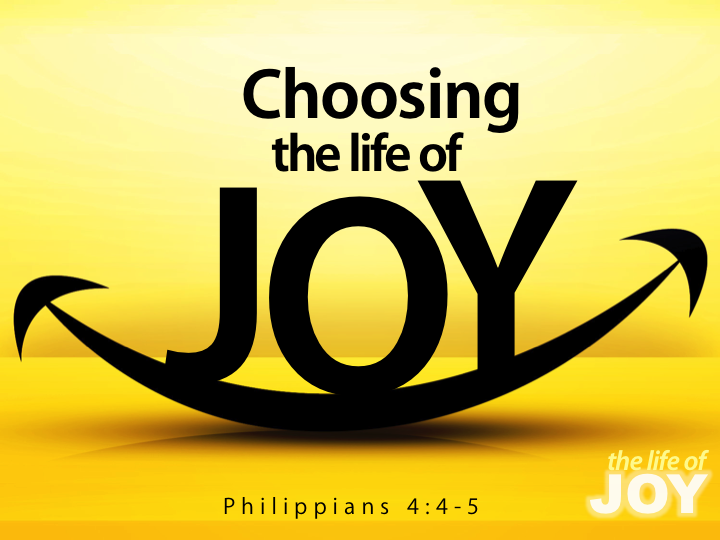 God said there are different types of joy that those who have been waiting for a breakthrough would experience, such as: Great Joy, Abundant Joy, Unspeakable Joy, Full Joy, and Supernatural Joy. How can you experience the Supernatural Joy? Keep your faith in Christ going. In the way you live, in what you say and in what you do. Serve God sincerely and with pleasure. God expects you to serve Him with a cheerful heart and with the right motives. Offer sacrificial praises and thanksgiving unto God even when the situation is difficult. God wants you to give thanks to Him in all situations; it's an act of obedience unto God. 1 Thessalonians 5:18 says, "In Everything give thanks; for this is the will of God in Christ Jesus for you." Be loyal in your relationship with God and people. Think Good and have righteous thoughts. Philippians 4:8 says "Finally, brethren, whatever things are true, whatever things are pure, whatever things are lovely, whatever things are of good report, if there is any virtue and if there is anything praiseworthy- meditate on these things." Believe that as a child of God all things will work together for you irrespective of the various trials that you may experience. Cast all your worries upon the Lord for He cares for you and He knows what you are going through. Psalm 55:22 says "Give you burdens unto the Lord, and He will take care of you. He will not permit the godly to slip and fall." Let God guide you in whatever you do. Galatians 5:16 says that "I say then: Walk in the Spirit, and you shall not fulfill the lust of the flesh." Dare to do something uncommon that is worthy of God's honour. Tell God that you would like to experience the supernatural joy. Pray this same prayer for your community, church, friends and family. May you experience Supernatural Joy this month of October in Jesus name. Enjoy this song about Joy.